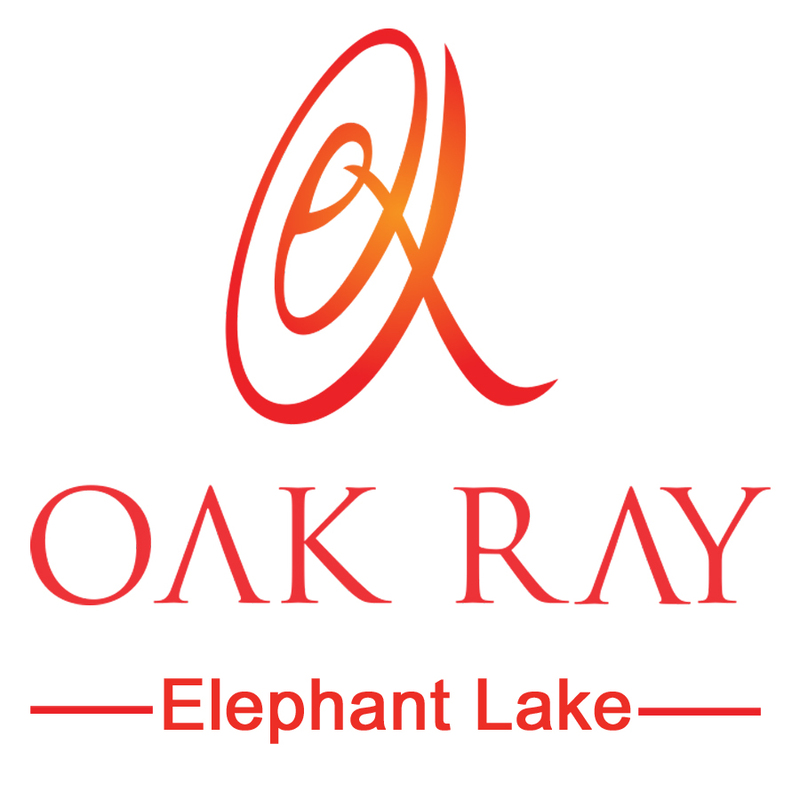 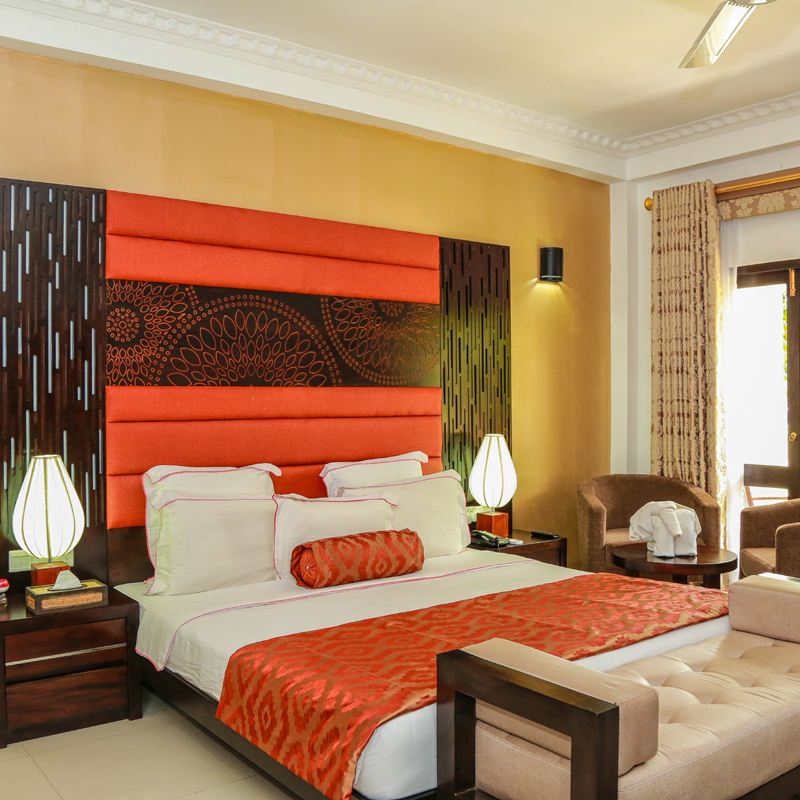 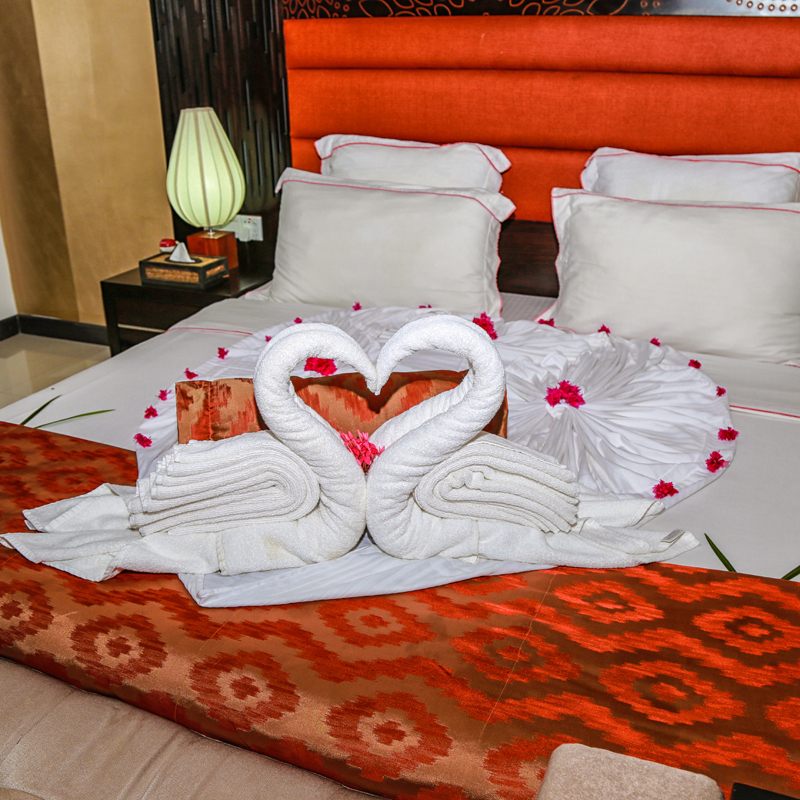 "Among places to stay in Sigiriya Oak Ray Elephant Lake Resort offers you affordable luxuries. 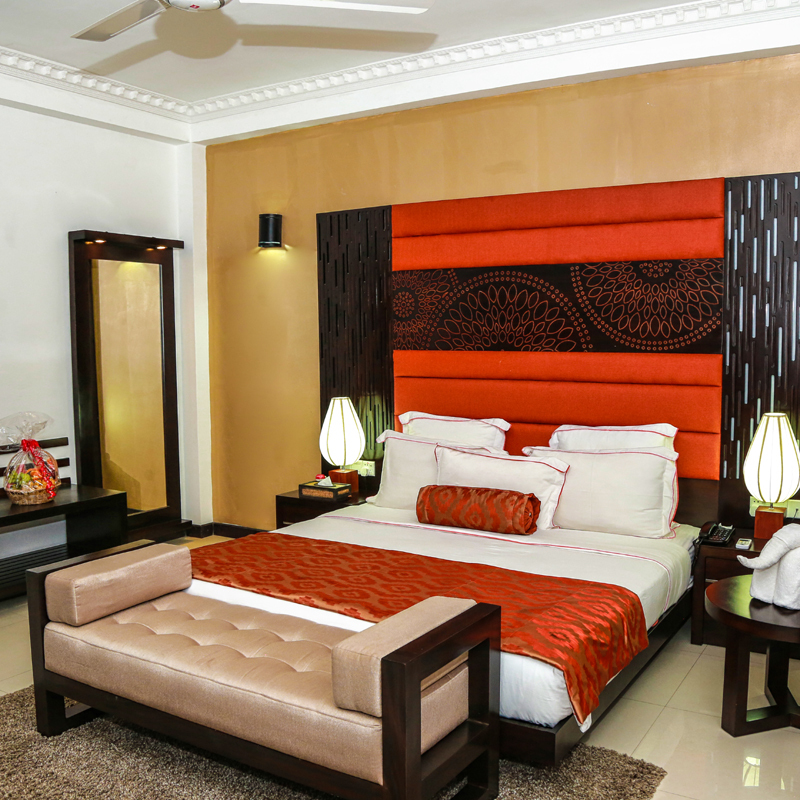 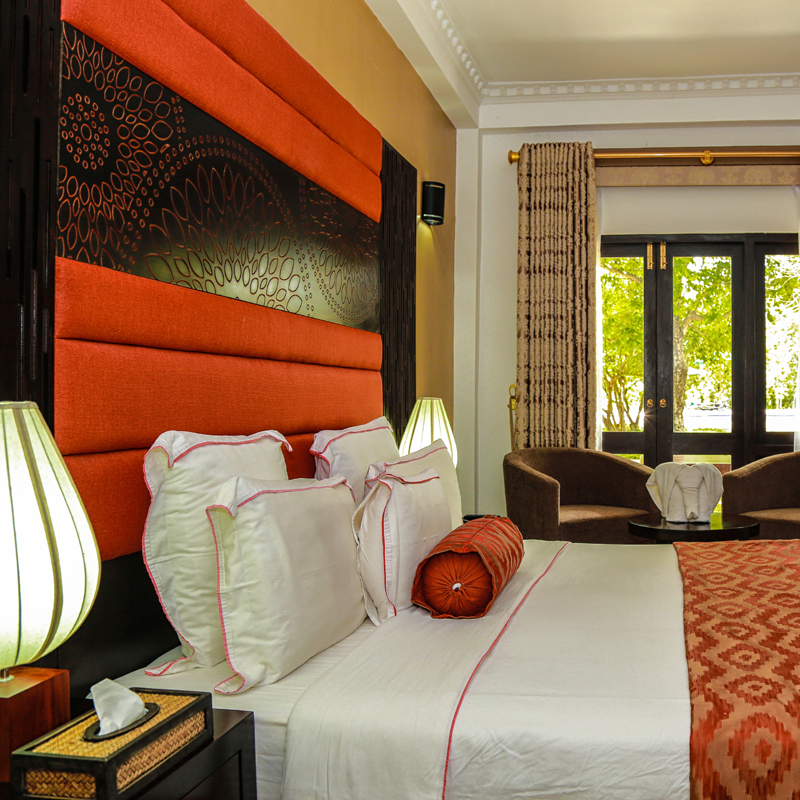 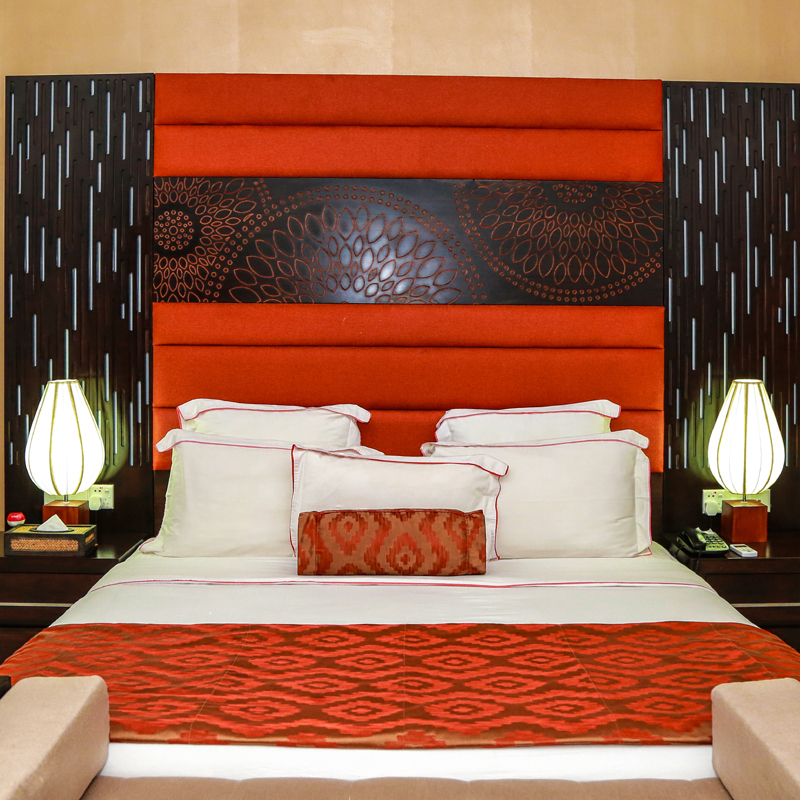 This double room features a balcony, air conditioning and private entrance. 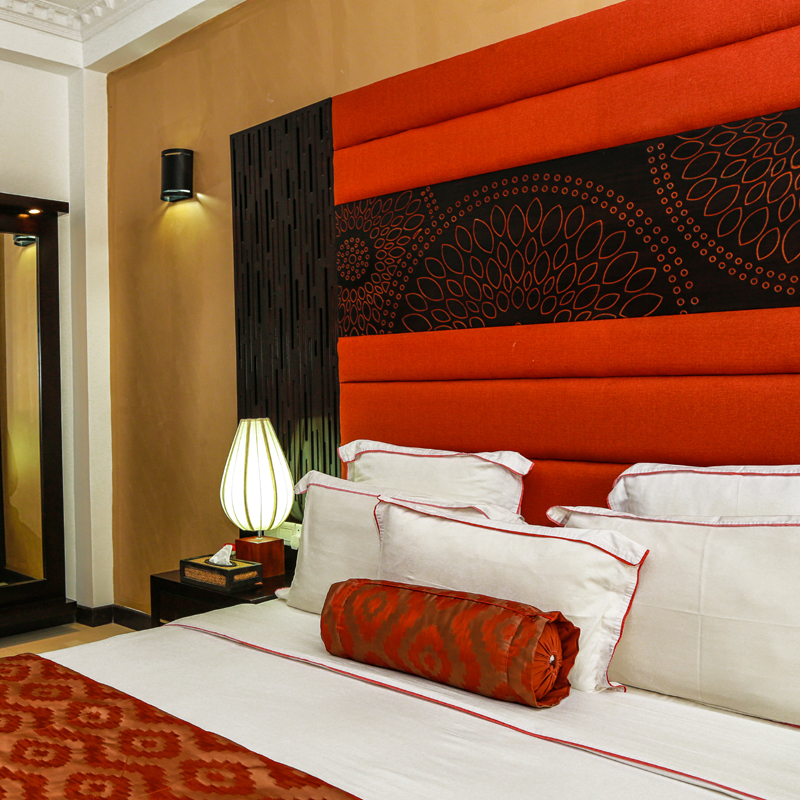 a personal safe, minibar and a flat-screen TV with satellite channels. 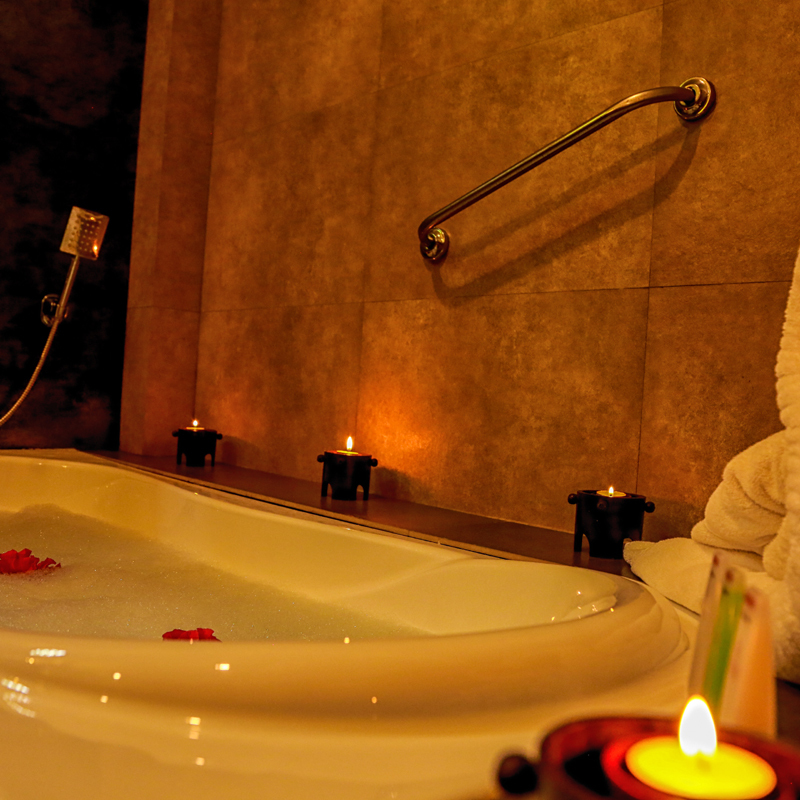 The en suite bathroom comes with shower facility, hairdryer and free toiletries. "